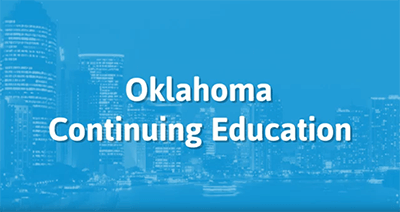 This course provides 19 hours of CE! This course will review key concepts and principles of Property & Casualty insurance including the mandatory 1 hour of Flood credit. No additional reporting costs. Topics we'll discuss include dwelling policies, homeowners' policies, personal, and commercial auto policies. After that we'll move on to flood insurance, renter's insurance, toxic mold, and money-laundering issues, before finishing up with the final exam. We don't charge additional reporting fees. This course is approved for Adjusters only! I found the course informative and easy to understand.